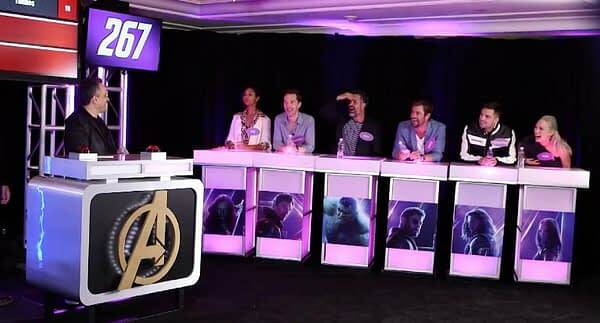 Maybe there can’t really be “too much” Avengers: Infinity War hype, but this video from the official Marvel Studios facebook page of the cast playing Family Feud today is pretty freaking epic. We’ve seen some of the assembled heroes do something similar from time to time, usually on Saturday Night Live or something, but this one kind of takes the Infinity Gauntlet cake. As you can see, the gathered personalities across the MCU played the Feud with two teams- one blue and one red. Team Red had Zoe Saldana, Benedict Cumberbatch, Mark Ruffalo, Chris Hemsworth, Sebastian Stan, and Pom Klementieff on it. Team Blue consisted of Dave Bautista, Anthony Mackie, Scarlett Johansson, Leticia Wright, and Chris Pratt. This Family Feud Facebook live game happened as part of the official press junket in Los Angeles today for the upcoming 19th film in the Marvel Cinematic Universe, celebrating 10 years of heroes and storytelling. 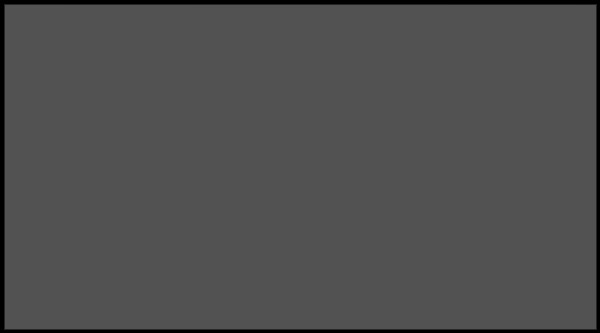 Keep in mind, there are still another 13 Marvel films in various stages of development right now, meaning the full list is going to be absolutely insane someday. Who knew back when Iron Man first hit we’d get to one of the most iconic Avengers comic storylines? Obviously someone did, or we wouldn’t have the incredible 4 phases of films planned out.